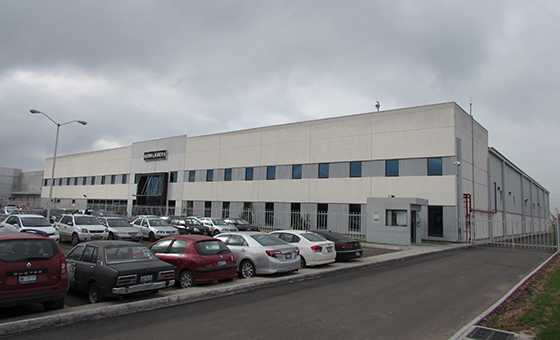 New production area in Mexico. An important step for the future in order to meet the increasing demand of innovative EBERLE parts for our customers in the NAFTA region. Opening of the new raw material warehouse. 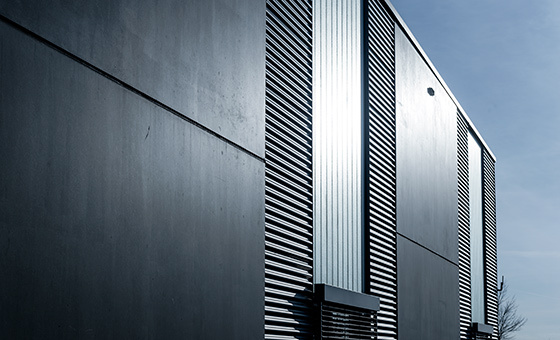 In order to take into account the increasing production and the therefore required warehouse capacity for raw material a new warehouse was build. 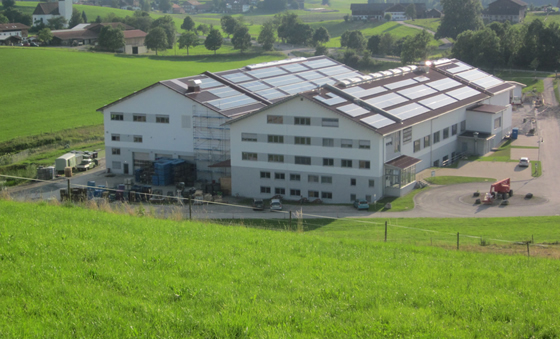 Eberle Rieden GmbH invests 8 million in the Rieden location and sends a clear growth signal. 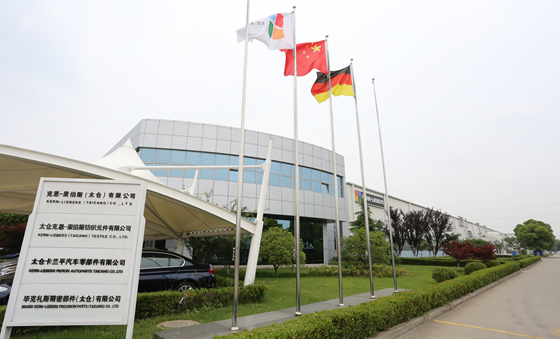 Inauguration ceremony for new buildings at Kern-Liebers China and Bruker-Spaleck China.